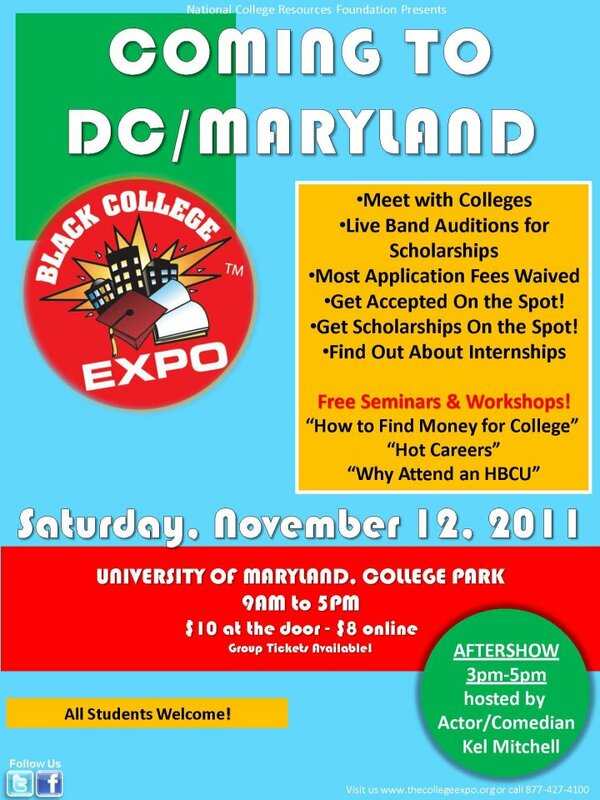 Don’t miss out on this weekend’s BLACK COLLEGE EXPO on the campus of the University of Maryland, College Park (in the Reckord Armory). Join us for admissions info from colleges, free seminars and workshops, and MORE! Admission is $10 at the door and $8 online. Free admission for those 11 and under. College Is Cool will be in the building! 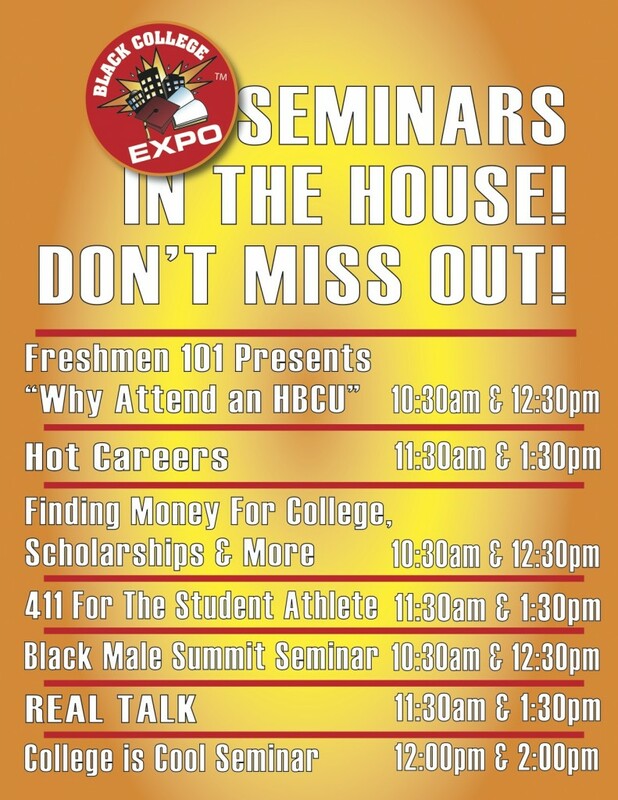 Make sure you come out and get some valuable information! See you Saturday!